Floor & carpet cleaner 450 ml.This floor & carpet cleaner is suitable for carpets and upholstery. 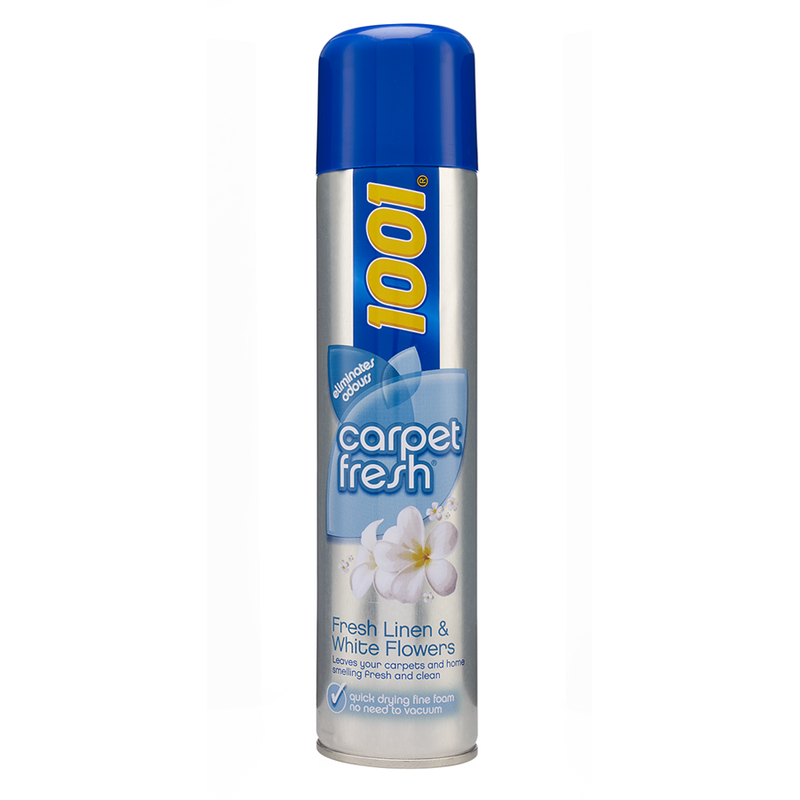 Floor & carpet cleaner 500 ml.This floor & carpet cleaner is suitable for carpets and upholstery. Laminate & wood floor cleaner 500 ml.This laminate & wood floor cleaner is suitable for cleaning wooden and laminate floors. Upholstery cleaner 500 ml.This upholstery cleaner is suitable for carpets and upholstery.